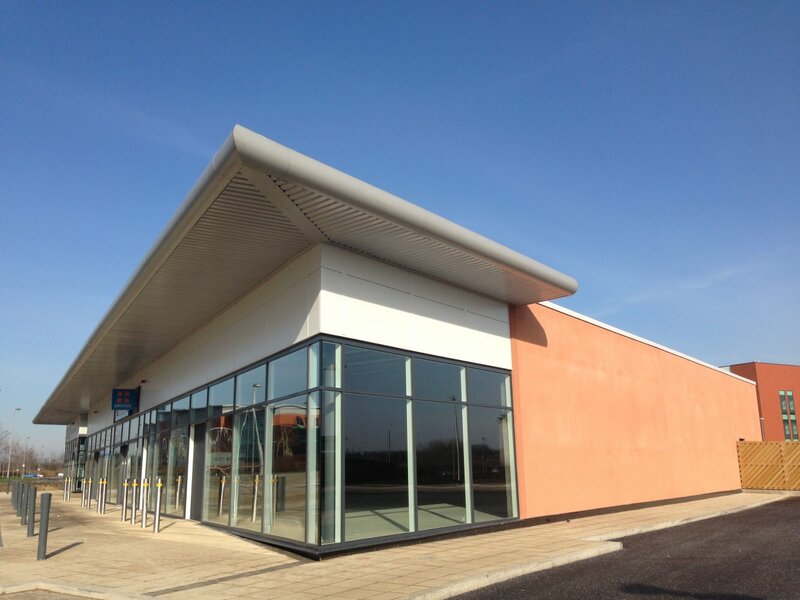 Employers Agent and Quantity Surveying services on this retail development in North Tyneside. The project comprised 10,000ft2 of retail space and tenants include Tesco Express and Eat@Quorum, an independent deli and coffee shop. Situated at the entrance to the 1m ft2 business park, the new retail scheme complements the existing mix of facilities on Quorum, providing a unique retail outlet and central hub for its growing community.